Now what? 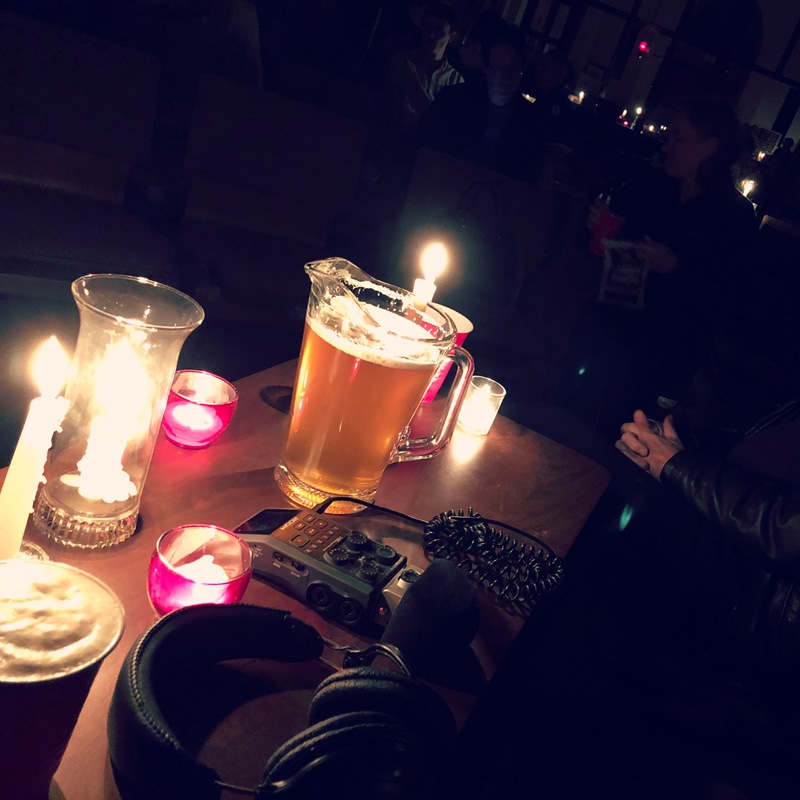 Where do we go from here when trying to have healthy conversations about faith and science in congregations? How do we have fruitful dialogue? Jeff, Will, and Tripp discuss the problem of fundamentalism in both religion and science, what happens when both don’t give accurate accounts of our lived experience, and why it’s easier to exegete comic books and Star Wars movies than scripture. 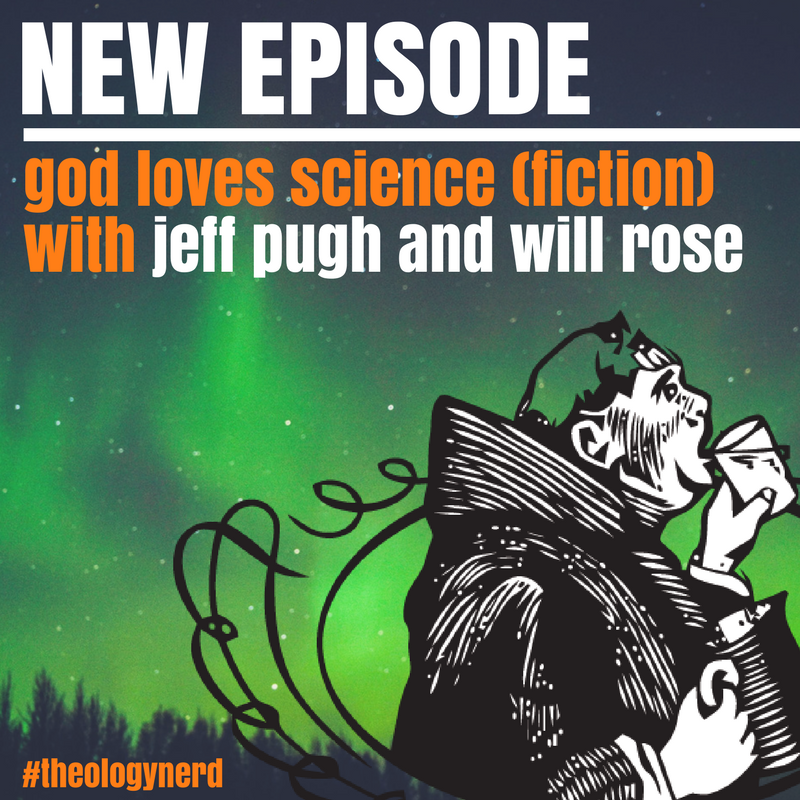 Plus, they talk about Black Panther, Tripp gives a taxonomy of the relationship between religion and science using force sensitive characters in Star Wars, how the force relates to Christ consciousness, and more! 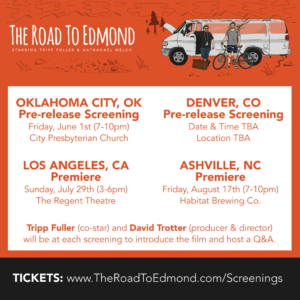 Have you seen the trailer for Tripp’s movie The Road to Edmond??? Take a look and make sure to join Tripp and Director/Producer David Trotter for special screenings in Oklahoma City, Denver, Los Angeles, and Asheville. The Road to Edmond is an indie film that’ll make you laugh out loud AND think deeply about your faith (even if you think you don’t have one). We’re not talking about a big-budget flick controlled by the Hollywood elite. We’re just a group of filmmakers and friends who care deeply about the big questions of life, and we want to have honest conversations about them. We believe this movie has the potential to create space for millions of people to ask meaningful questions that many of us have been too scared to ask. Go to theroadtoedmond.com for more. Did you know if you come to #TheologyBeerCamp this August 16-18 in Asheville, NC you will be one of the first groups to see the Road to Edmond? Not to mention you’ll get to hang out with theology nerds from across the country and imbibe delicious craft beer. Go to theologybeercamp.com to get your tickets now! There are a limited number, so don’t wait.